It’s foolish to focus on the cost of the franchise fee. That’s because the difference between a $25,000 franchise fee and a $35,000 franchise fee is zero. Last week, I was talking to a client about the franchise opportunities that he was investigating. For some odd reason, Charles was focused-hyper-focused, actually, on the upfront franchise fee. The two franchise opportunities that he was looking at were in the same segment of franchising, and were direct competitors. Investment-wise, they were pretty close…around $350,000 total. But, there was a difference of $10,000 in the franchise fee. That’s a lot of money. $350,000 is a lot of money. When you’re shopping looking for a franchise to someday own, forget about the franchise fee. The franchise fee is only a small part of the equation…it’s just a licensing fee. Everyone that’s purchased a franchise has paid it. It’s the cost of entry. Paying it opens up the secret vault. 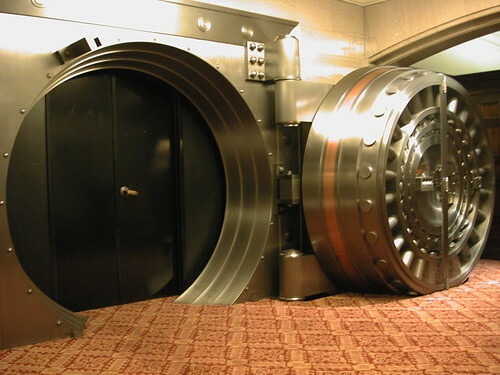 Inside this vault is The Recipe. 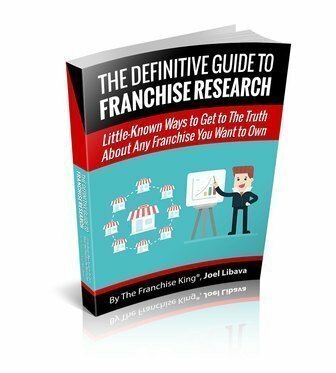 The recipe contains everything that you’re going to need to run your franchise operation. That’s what you want. You want what they have. That’s why you’re looking into franchising. You need to find out what you’re getting for that franchise fee. 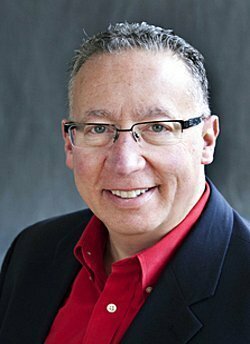 One of the greatest things about franchising is that once you’ve received information from a franchisor, you can easily find out how good their system is. 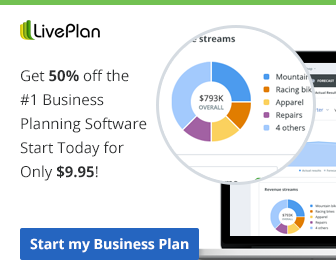 All you have to do is contact the people that have already invested their own money in it. Call and visit lots of current franchise owners of the concept (s) you’re interested in. Ask them questions. Like this one. You will be able to find out what you need to know. As for the franchise fee, don’t focus on it. Remember, it’s just the cost of entry. Focus on what you’re getting for the franchise fee, not its cost. Franchise ownership is a long-term play. 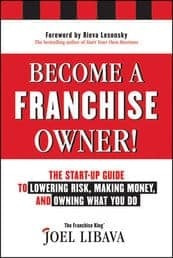 Go Here To Follow @FranchiseKing on Twitter! Image courtesy of cliff1066™ on Flickr.